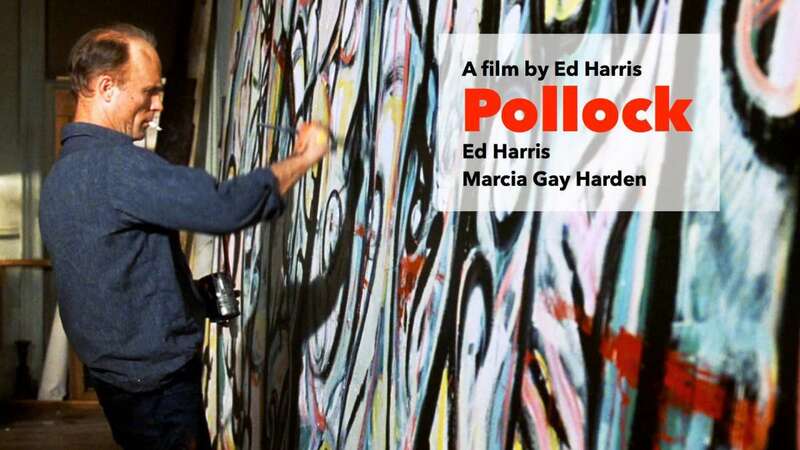 The first movie about the painter to transcend the gushing cliches found in movies that try to unravel the mysteries of artistic creation . 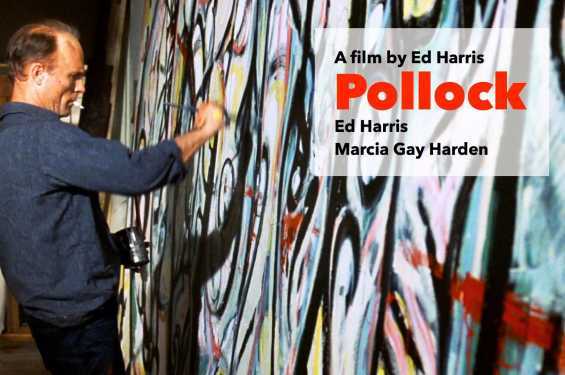 . . no actor is better suited than Mr. Harris to portray the artist . . . THE ARTIFACTORY is a project of Arts Iowa City a 501(c)(3)non-profit. Our vision is to create a community arts center in Iowa City that includes classrooms, studios, a gallery and store, space for performances and private events, a commercial kitchen, coffee shop and wine bar. It's a place for learning the arts from master teachers, for sharing equipment, and for meeting other art-loving people. To begin testing concepts, we have launched programming through our Art in the Afternoon series and Life Drawing offerings.